Get ready for cool weather with the latest hoodies and pullovers from Liquid Force. 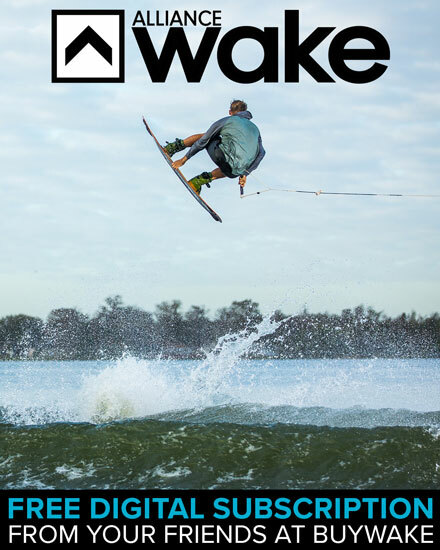 We're confident in Liquid Force and trust them with all our wake related needs. They know exactly what riders are looking for and what they need. It's no surprise we are loving their latest line up of hard goods, apparel, and accessories!